banking and finance sectors are booming. However, the growth also indicates that increasing demand for such services which in turn points at the global and regional economic fluctuations and the need for expert support for handling those. For employees involved in retail bank, insurance company or brokerage firms etc., what they know (or don’t) leaves a huge impact. The competence here depends on the efficiency of training and updation. 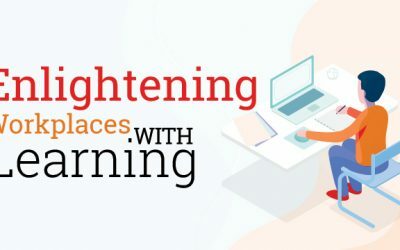 However, owing to the pace at which financial reforms come up and the competitive schedules of most employees, not to forget the inclusion of technology eLearning comes in as a great training solution as discussed in a post shared some time back. 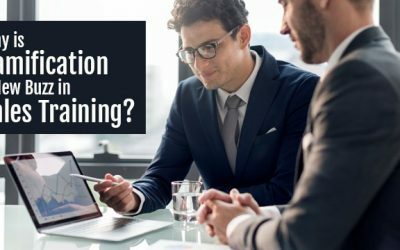 In general Banking and finance sector requires content for induction and onboarding, compliance training, sales training, Software/service-related training, sales training and training to improve the soft skills. 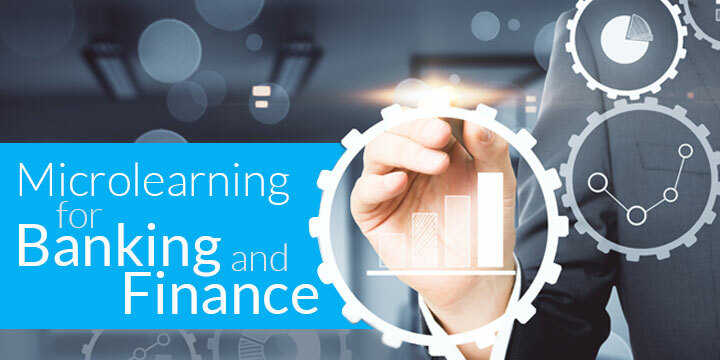 While eLearning in general holds great virtues, multi device learning, mobile learning and Microlearning can provide training in banking and finance sectors the necessary flexibility that it needs. Microlearning in particular can enable the learners to improve performance without impacting the service quality. Let’s elaborate how Microlearning for banking and finance. The use of Microlearning keeps the learners constantly aware about the fluctuations in the market, as updating a small module is easier than working on an extensive eLearning module. The advantage of Essayyoda Microlearning here is that not only can it be used to highlight the key points; it can be customized differently for different roles too. In financial terms, the implications of change in interest rates, Repo rates etc. that have different implications for managers and the sales team can be relayed accordingly, that too in a timely manner. Microlearning as the name suggests is about how concise learning can be delivered. This work significantly well for banking and finance sectors as the stakes often involves large numbers. Often times handing over complex information in small nuggets works better in terms of understanding and retention to. 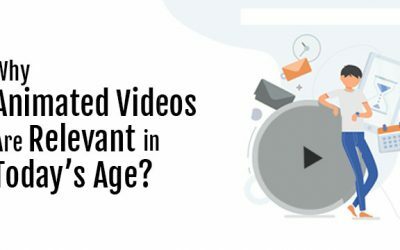 And with the convenience that Microlearning offers it can easily be used for learning reinforcement. Microlearning can assist in building the knowledge and confidence needed in the banking and finance sector.It can also motivate employees to act in compliance by impartingthe necessary knowledge through bite-sized courses, which in turn empowers the employees to deliver a great experience across. Microlearning hence, can easily fill the skill gaps, making the employees adept at handling their tasks. While learning and filling the skill gaps motivates the learners to perform better, it also boosts their morale. Not just that the ease of accessing learning on the devices of their choice opens up the possibility of self-driven learning and hence knowledge enhancement. The aim of all training in banking and finance sector is to make the learners proficient in banking and finance domain, along with sales and customer relationship management skills. While Microlearning is a good learning model that provides the learners learning-on-time in a way that it is ingrained in the workflow, the actual learning requirement should determine the learning strategy. So, what is your learning strategy? Still confused between eLearning and Microlearning? Just leave us a message, if you need our assistance.